It's Telecast Thursday. 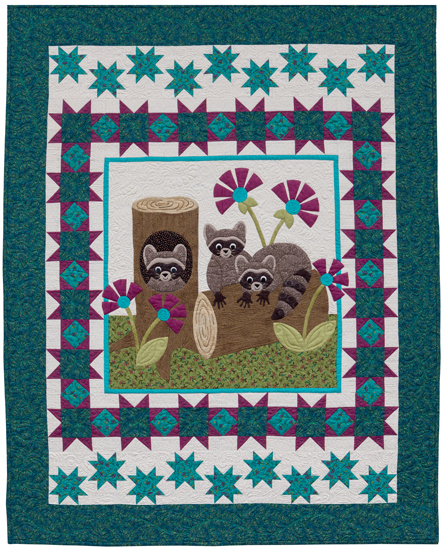 Today I'm taking a look at Animal Parade 2: Charming Appliqué Quilts for Babies by Cheri Leffler. From Animal Parade 2 by Cheri Leffler, Martingale, 2015; used by permission. Photography by Brent Kane. All rights reserved. 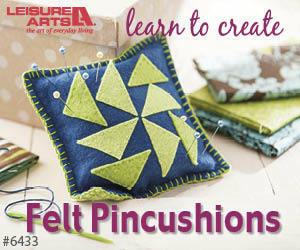 This is an appliqué book full of delightful designs for baby quilts. I'm a sucker for cute animal appliqués and this book has ten projects featuring a variety of sweet animals.